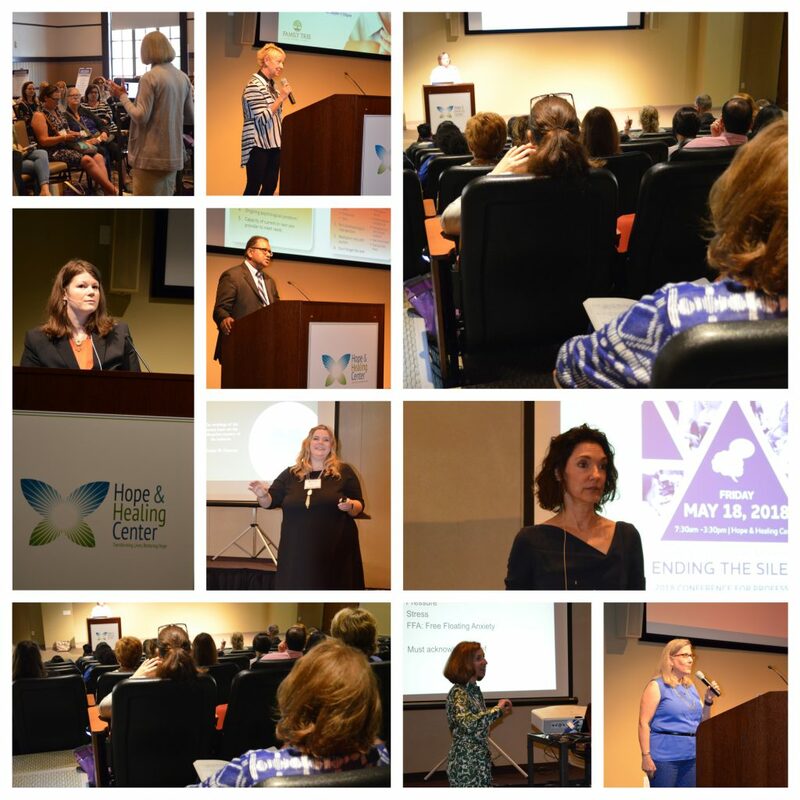 Health care professionals converged at the Hope and Healing Center and Institute on May 18, 2018, to attend the 2018 Alzheimer’s Association Conference for Professionals.?? Social workers, nurses, direct care workers, and other concerned professionals gathered to network, learn, and foster collaboration. Keynote speakers Dr. Susan Wehry? ?the Chief of Geriatrics? ?at the University of New England College of Osteopathic Medicine, and Morgan Daven????the? 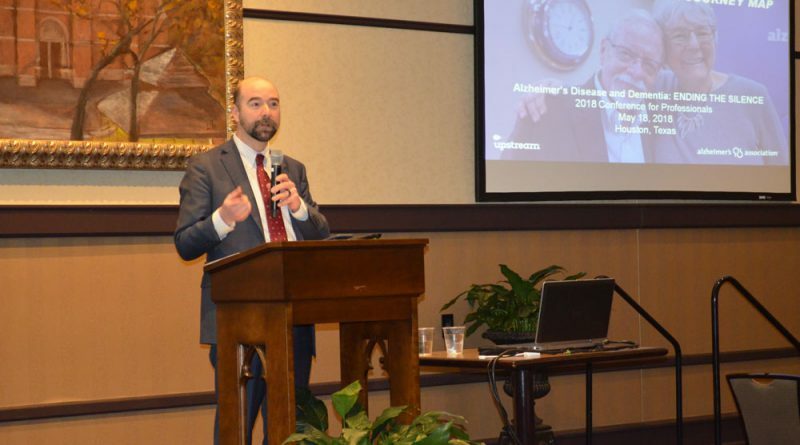 ?Senior Director of Health Systems at the Alzheimer’s Association, talked about the challenge of Alzheimer’s, the dual positive and negative power of silence, and barriers to Alzheimer’s care. The speakers in one breakout track offered? ?practical strategies for having difficult conversations with families.?? ? ?The speakers in the other track presented novel ways of managing dementia-related behaviors.?? 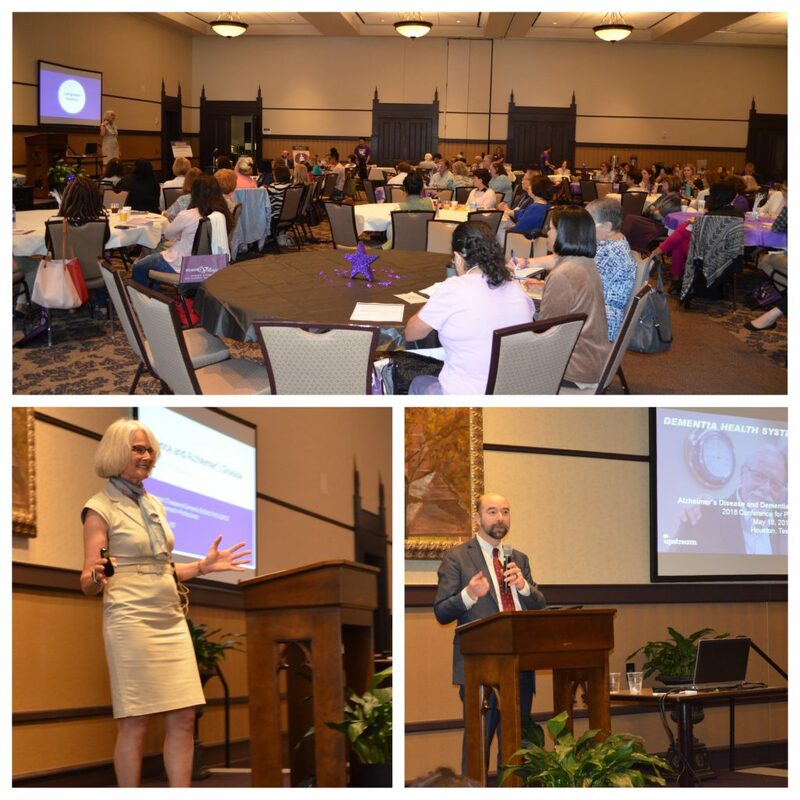 The Alzheimer’s Association-Houston & Southeast Texas Chapter thanks the dedicated group of physicians, nurse practitioners, socials workers, and therapists who shared their time and expertise with the attendees. During the breaks the attendees networked and learned about the resources within the community.?? 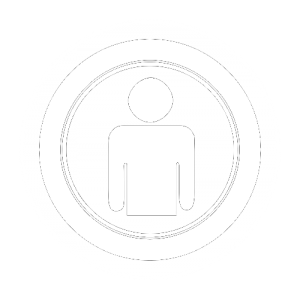 Special thanks to the Conference Sponsor,? ?Belmont Village. As a senior living and memory care provider, Belmont Village sees the daily toll this disease takes on their residents, their families and caregivers. Belmont Village has led the way in developing research-based enrichment programs so that our residents can have meaningful, purposeful days. But that is not a cure. 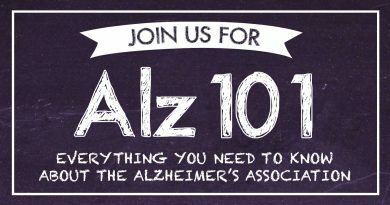 Belmont Village has been involved with the Alzheimer?? ?s Association Houston and Southeast Chapter and the Walk since its founding in 1997. In 2017, Belmont Village was a first-time Silver level national team for the Walk to End Alzheimer?? ?s and raised more than $117,000 through fundraising efforts across the corporate office and 25 operating communities.? ?The Belmont Village Houston teams including West U, Hunters Creek and Corporate, was also the #2 corporate fundraising team in Houston in 2017. Sponsors networked with attendees and demonstrated their civic mindedness. The Alzheimer??  ?s Association- Houston & Southeast Texas Chapter, supports diagnosed individuals, their families and caregivers, and the professionals who care for them.??  The Chapter offers support groups, educational programs, individualized planning provided by licensed professionals, and community resource lists.?? 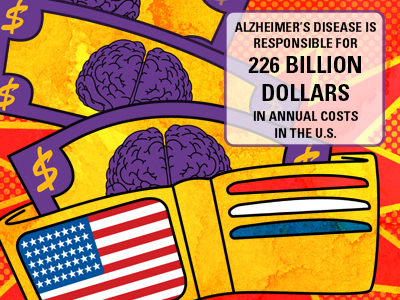 It operates a 24-hour toll-free Helpline, Early Stage Programs, Safety Services for those at risk of wandering, training programs for healthcare professionals, and engages with governmental agencies and academic institutions to promote Alzheimer?? ?s research and improved care and support.?? 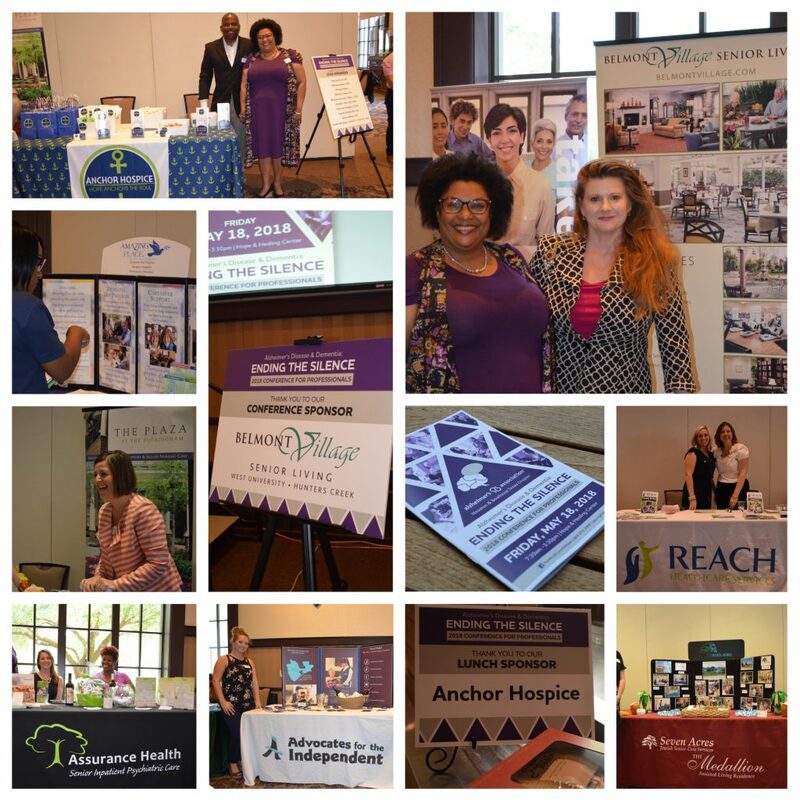 Last year more than 1,000,000 individuals were reached through cumulative program and education efforts, health fairs, advocacy activities, newsletters and website contact. 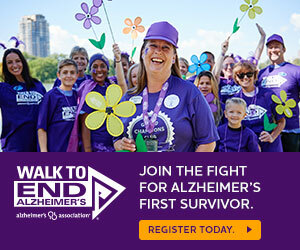 ← Run for a Reason: Become an Alzheimer’s Association ALZ Star! Professional Education & Research Specialist Dr. Julie Kutac received her BS in Molecular Biology with a minor in Theology from Texas Lutheran University, her MA in Religious Studies from Rice University, and her PhD in Medical Humanities from the University of Texas Medical Branch. 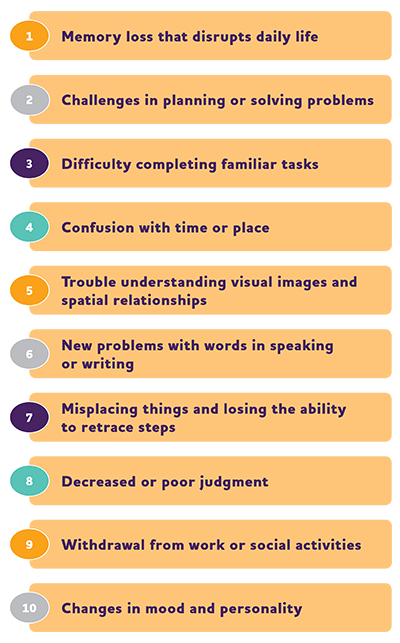 Dr. Kutac's research at Rice focused upon the ethics of memory and illness narratives that captured the subjective experience of Alzheimer's disease. At the Institute for the Medical Humanities at the University of Texas Medical Branch at Galveston, Dr. Kutac continued to explore her interests in aging and elder care as a National Institute of Aging Pre-Doctoral Fellow with the Sealy Center on Aging. Her dissertation focused upon suffering, the elderly, and ways that the medical humanities can improve the practitioner-patient relationship. 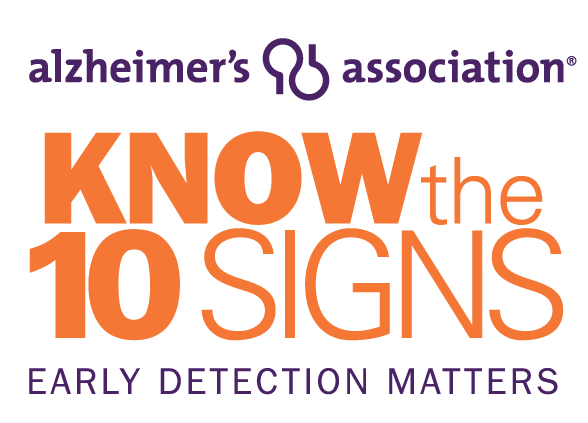 Dr. Kutac currently works as the Professional Education and Research Specialist for the Alzheimer's Association, Houston and Southeast Texas Chapter. In this role, she educates health care practitioners and liaises with the Alzheimer's Association funded scientists in the Texas Medical Center.